Washington County Emergency Communications District has supplied Enhanced 9-1-1 and public safety dispatch services to the 120,000+ residents of Washington County (including the incorporated areas of Johnson City and Jonesborough) since November 1988. Washington County is located in Northeast Tennessee, approximately 30 miles from Virgina and North Carolina. As a consolidated Public Safety Answering Point(PSAP) and Dispatch Center we are responsible for answering all 9-1-1 calls in Washington County, Johnson City and the Town of Jonesborough. Our Dispatch Center serves the Johnson City Police Department, Johnson City Fire Department, Washington County Sheriff's Department, Johnson City/Washington County EMS, Volunteer Fire Departments, and First Responder Agencies throughout Washington County Tennessee. Washington County 9-1-1 to celebrate 30 years of 9-1-1 service. 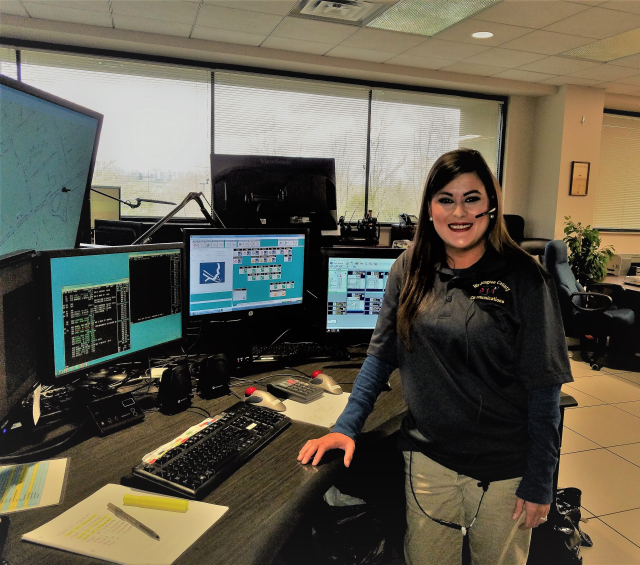 Recently Washington County 9-1-1 celebrated 30 years of 9-1-1 and Dispatch Services to the Citizens and Public Safety Agencies of Washington County and Johnson City, TN. Shown below are two of our employees that have 30 years with Washington County 9-1-1. 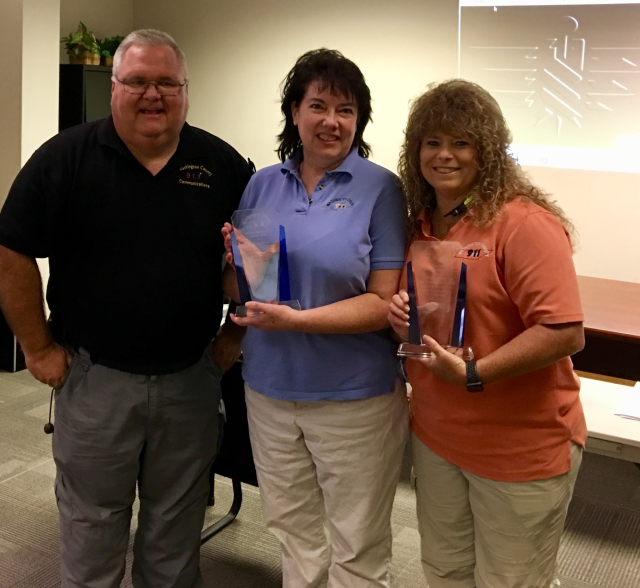 In the picture is Director Matherly congratulating Sandra Lowe (middle) and Lorie Haggerty (right) with plaques for their years of service. Both Sandra and Lorie started with the District as "road-runners". Road-Runners assisted the addressing staff with addressing Washington County prior to 9-1-1 going on-line. To Sandra and Lorie &dash; Thank you for the job that you do for not only us, but for the Responders and Citizens of Johnson City/Washington County. Washington County Emergency Communications District has been designated by Washington County to assign street addresses (or also known as 9-1-1 addresses) for Washington County. The City of Johnson City and the Town of Jonesborough has requested to address and maintain addresses for their respected cities. Washington County 9-1-1 assists Johnson City and Jonesborough with addressing as well as does address verification for various agencies, businesses and individuals. These forms are here for your convience with requesting a new address or a Private Drive. Please contact our office if you have any questions about the forms or how to get an address. Our office hours are Monday thru Friday 8:30 a.m. to 5:00 p.m. Please do not call 9-1-1 for addressing information. Posting your address is important! 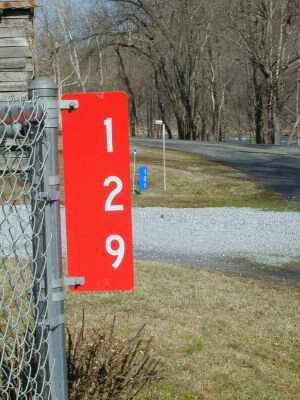 A good (and visible) address helps emergency responders find you! Any request for information (Radio/Telephone/Data) that has been deemed public information will be released to anyone requesting the information after the proper forms and Photo ID of the requester have been submitted and fees paid to the Washington County Emergency Communications District (WCECD). Exceptions to this policy are those prescribed by law. After a request is made, WCECD will attempt to notify any agency involved to ensure that the requested information does not belong in the exception category. All Requests will be available within 7 business days after the form and fees are submitted. Requested information may be picked up only during regular business hours. See the Request for Information form for more details. Click the button below for a form. You will need Adobe installed to display the PDF form. Links are provided for convienience only. WCECD is not responsible for content.